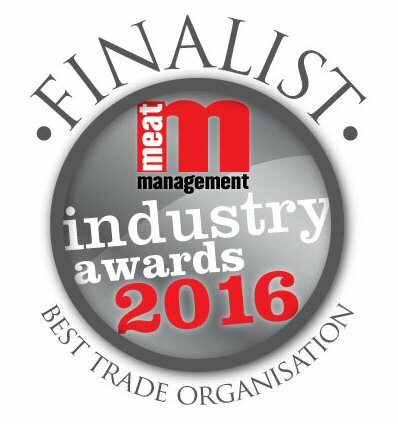 Meat Management Industry Awards 2016 – finalist! 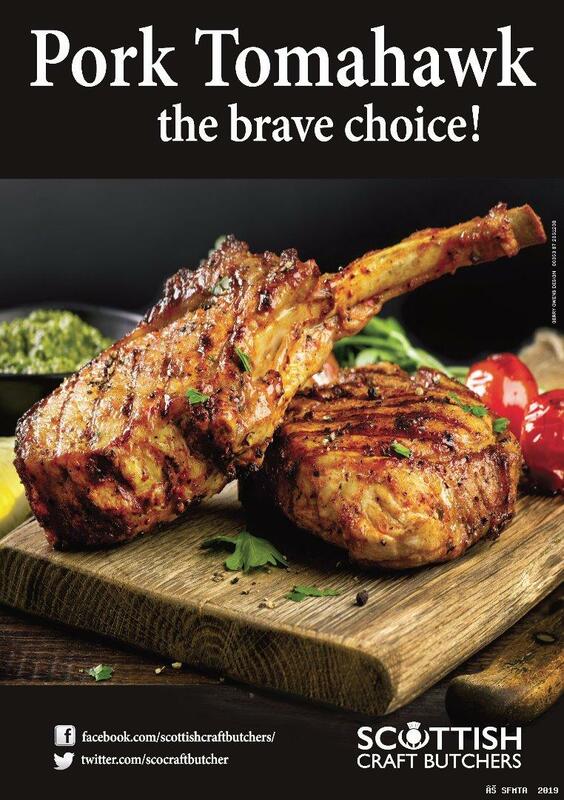 The Scottish Federation of Meat Traders Association was delighted to be named as a finalist in the Best Trade Organisation award category in the 2016 Meat Management Industry Awards. Congratulations to Q Guild who pipped us for the main prize.